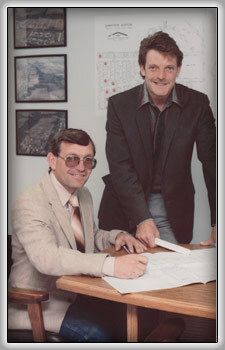 Formed in 1990 by brothers Dan and Curt Warren, the roots of Warren Bros. Quality Homes runs deep in their family. The Warren boys’ father, Ray G. Warren, was also a home builder and developer in the Derby area, and raised his sons to have sawdust in their blood. 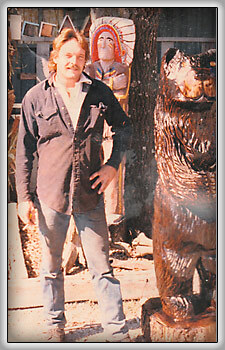 Great grandfather R.C. Israel was well known in the area for building the Riverside Boathouse near Riverside Park in Wichita. Today, Dan has taken over the reins of the company, continuing the corporate tradition of Elegance built on Common Sense. “When you get to do what you love, you never have to work a day in your life.” That’s Dan’s take on home building, and why he continues creating live-in masterpieces. Dan’s first construction vehicle was his Stingray bike. When he was 10, he decided it was more fun to work on a construction site than to play the typical childhood games. He’d ride his bike to one of his father’s construction sites where he was assigned the duties of “Construction Coordinator,” AKA: trash boy. 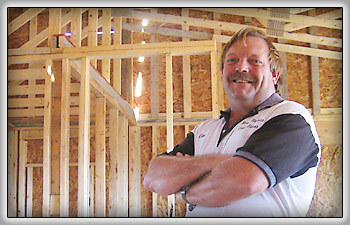 Shortly after high school, Dan began framing houses, and learning firsthand the ins and outs of homebuilding. It’s been full steam ahead every since. After spending a few minutes with Dan, it’s easy to see what kind of person with which you are dealing. He’s a straight-shooter that means what he says, and lives up to his promises. 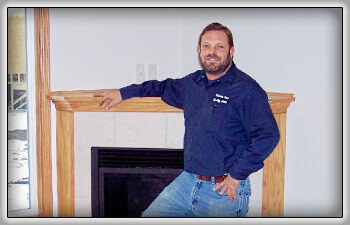 He appreciates sub-contractors who work hard and have high standards. As a result, Dan has the kind of strong, long-term relationships with his subs that bring value to every home building project.